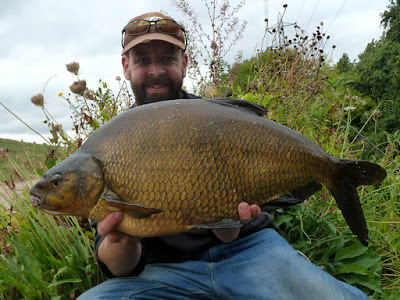 Bream 10lb 9oz (47%) - Previously 5lb 3oz (22%) *Upped twice. The challenge last season was to improve my rather average Personal Best list. The aim was to improve on 10 of them and although it would mean less fish than the accumulative targets of previous seasons, and even a few dreaded blanks, I was hoping I'd be sat here now looking at some impressive photos of some of my less targeted fish. 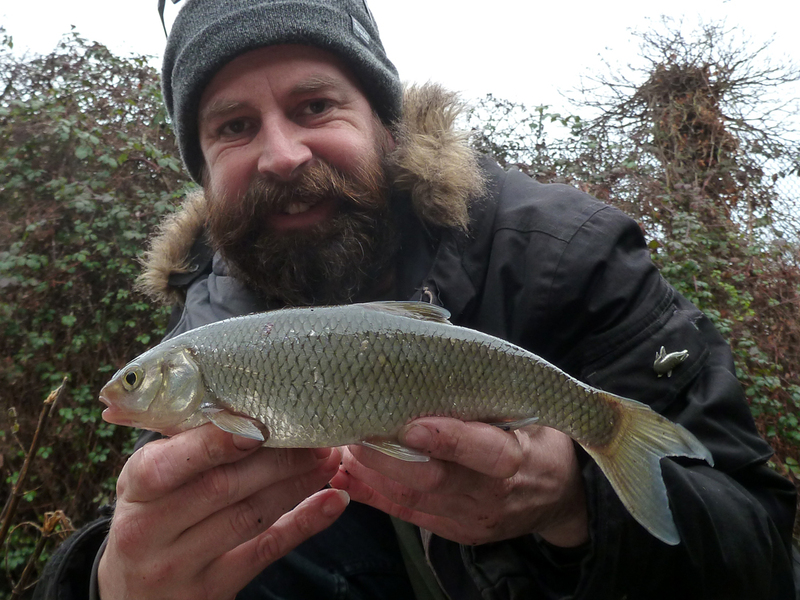 I didn't manage ten but upped six (including banishing my bream curse). 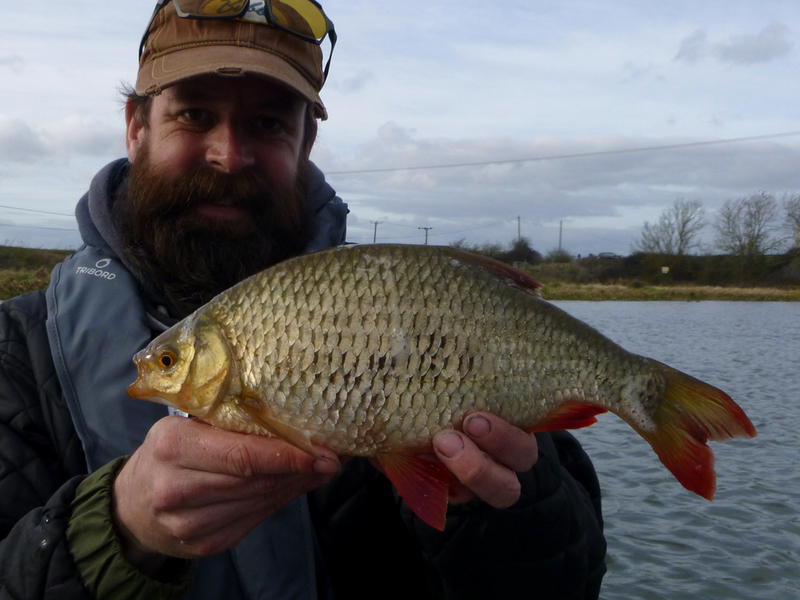 And added a new one with a monster minnow - seven new PBs, not bad for a old piker - I'll take it! 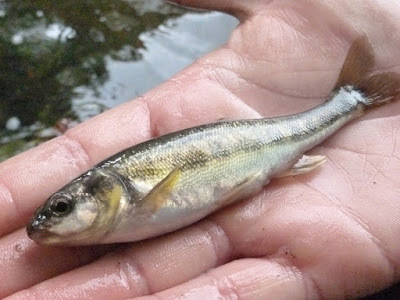 Minnow 18 grams (75%) - New entry. 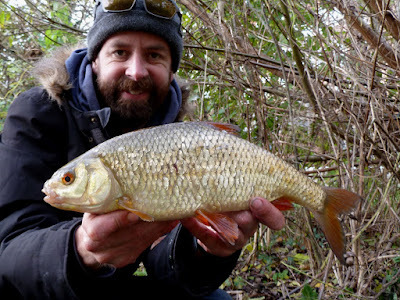 Roach 1lb 15oz (46%) - Previously 1lb 12oz (41%) *Upped twice. 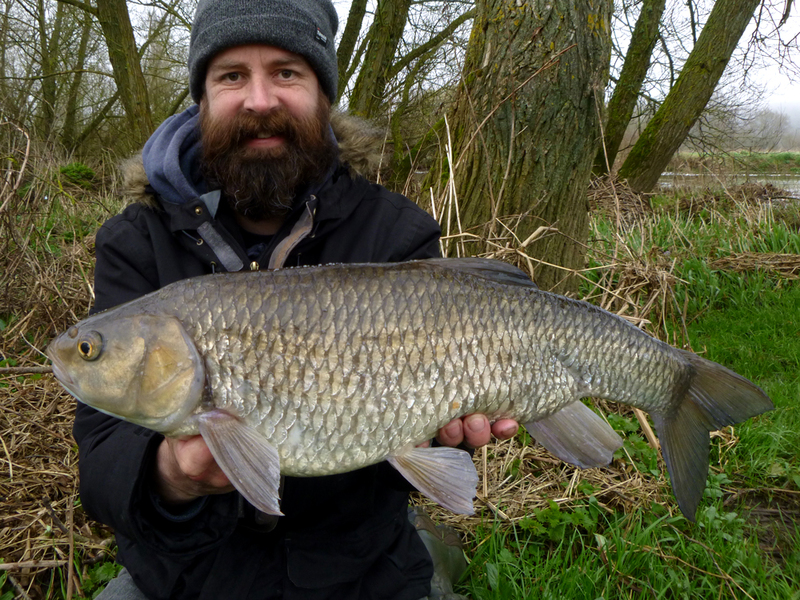 Chub 6lb 12oz (72%) - Previously 5lb 2oz (55%) *Upped twice. Added to the PB list, which now shows the softer targets. 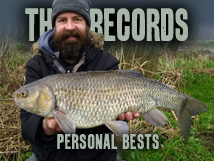 I think the next step would be to get everything over 40% of the record; carp 27lb, eel 4½lb, perch 2¾lb and rudd 2lb. Not sure about the eel but I'll extend the challenge into next season, targeting the rudd and carp during the summer and hopefully bag a nice perch with a more extensive pike fishing campaign this autumn. Some very impressive beasts there Brian; great going! I'd happily take the bream on its own. Cheers Russell, was delighted with the bream as I've struggled to catch them in the past (and been told they're soooo easy) - great to stalk out a chalk stream double. Keeping yourself motivated to up pb's is always a positive angling attitude. Of course, each success just makes the next season harder but that's the fun of it. Good luck. You did well Brian ! Every season is different. 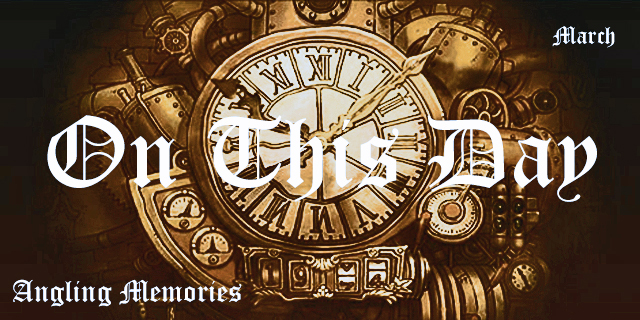 My summer was slow going for the most part but the Autumn and winter were a lot better. 6 PB's is good going by anyones standard. 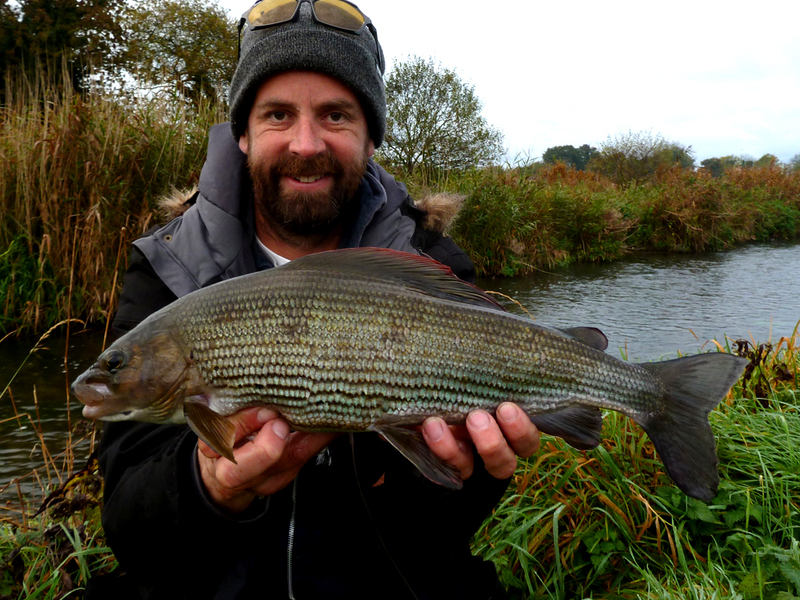 Your river bream & grayling are worthy of anyones PB list inc mine.